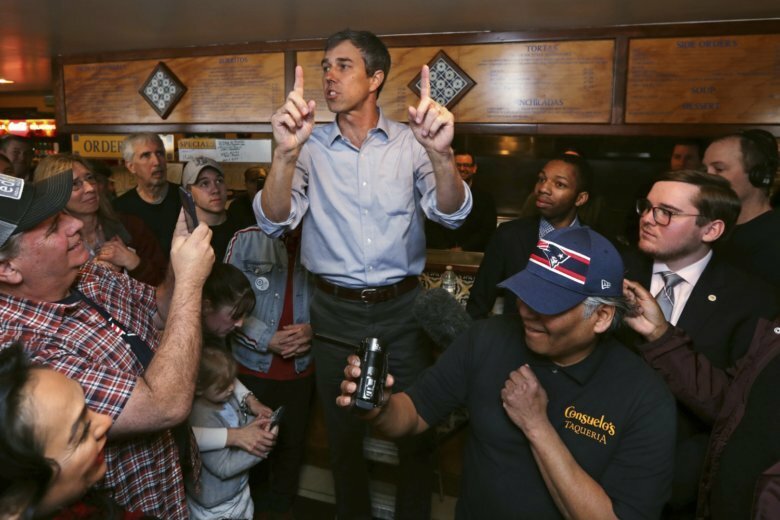 MANCHESTER, N.H. (AP) — Democratic presidential hopeful Beto O’Rourke says he is committed to ensuring that people with disabilities serve in leadership positions, both in his campaign and, if he wins, in his administration. O’Rourke says he needs to do better about holding accessible events but would put people living with disabilities in senior positions. He says that’s the best way to ensure policies meet the nation’s needs.